Nov. 30, 2018 at 9 p.m. to Dec. 1, 2018 at 1 a.m. 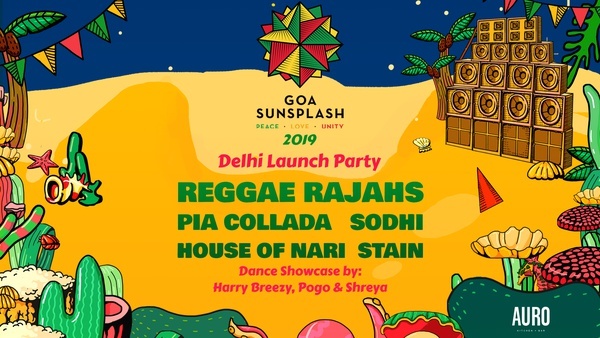 This is the official New Delhi Launch Party for Goa Sunsplash, India's largest celebration of reggae music and culture. If you love reggae, dancehall and sound system culture in general, this is one event you don't want to miss!